After an epic trip to Himachal Pradesh last year, it was vacation time again. As usual, choosing a destination was confusing. Beach or mountain? 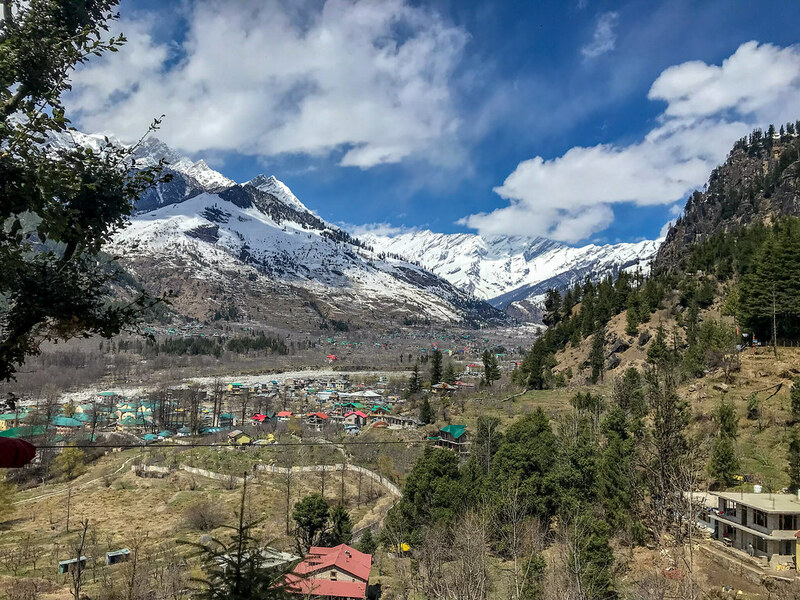 The mountains won, and we headed to Manali for a quick three-day break. Taking a flight from Pune to Delhi and then an overnight bus to Manali, we finally made it to Moustache hostel, our base for the next three days. There was an extended winter this year and luckily we got to witness snow. From a sweltering 35 degrees Celsius, we shivered in 7 degrees Celsius (The night temperature used to drop down to -4). 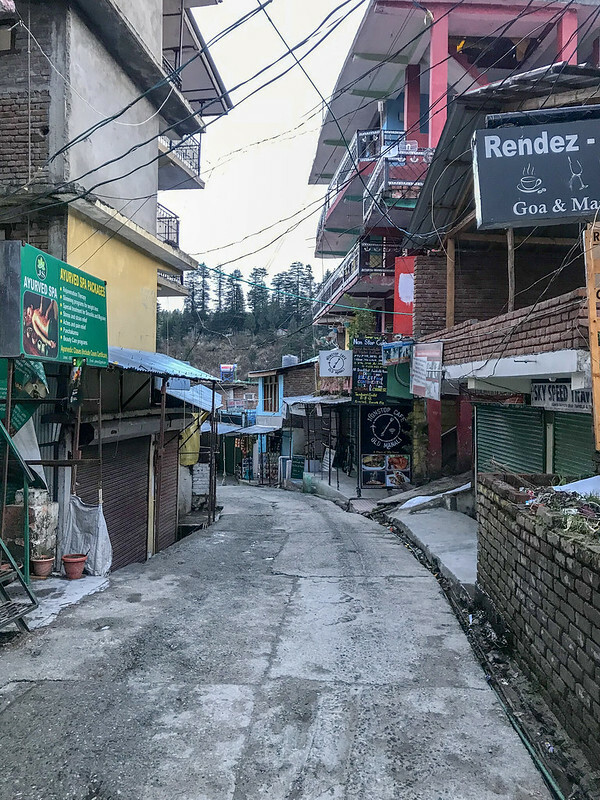 We headed to Manali with the intention of relaxing and doing an occasional small trek. There were a few advertisement pamphlets in our hostel which gave us an idea of what all can be done in this mountain town. 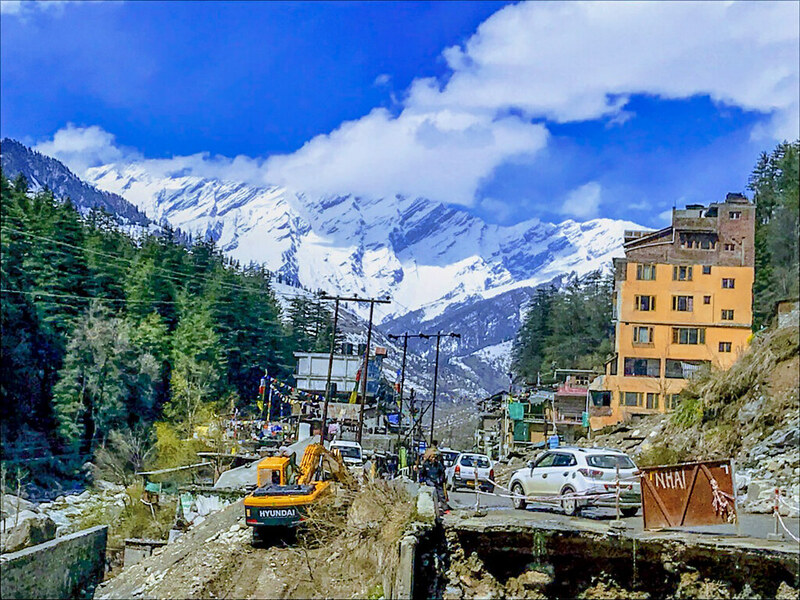 With a high excitement level, we set out to explore what Manali had to offer. The first thing that caught our attention was the mighty Beas river gushing down, in a hurry to reach her final destination. If you are a first time visitor, here are a few things you should do and see. Whether a leisure traveller or an adventure seeker, Manali has something for everyone. From being a popular adventure sports destination to a place that provides peace and tranquillity to the mind, Manali is for everyone. For those interested in adventure sports, Solang Valley is the place to be. Located around 14 km from Manali town, it takes approximately an hour to reach by a local cab. 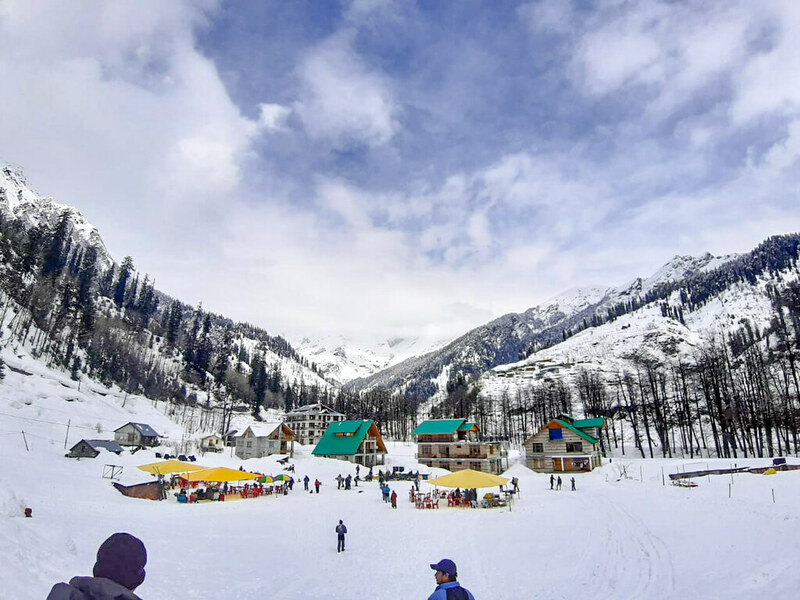 Skiing is one of the most popular activities in Solang Valley when there is a blanket of snow. The summer sees a change with skiing generally being replaced by Zorbing. Other adventure sports include paragliding and trekking. There are many government as well as private agencies who conduct adventure sports in the region. The most popular attraction near Manali is the Rohtang Pass. 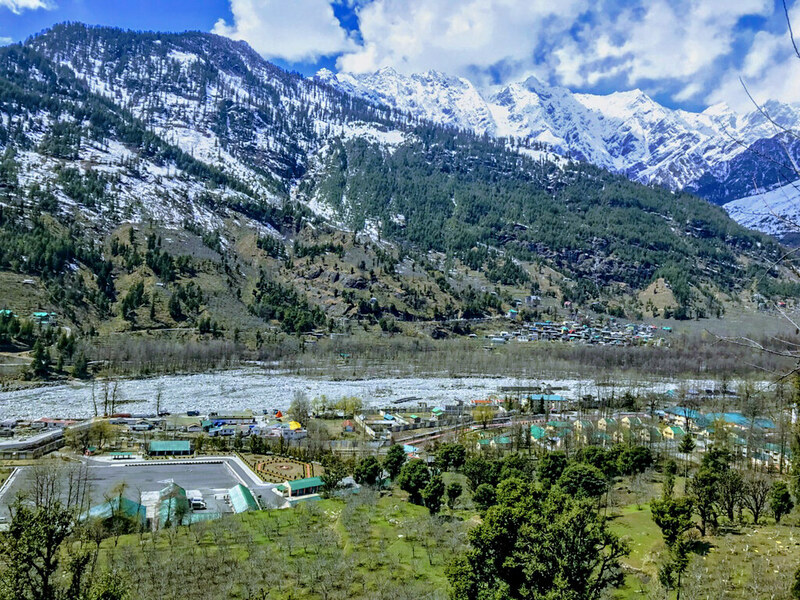 Around 50-odd km from Manali, one needs to obtain a permit to visit. There is a cap on the number of vehicles that can cross in one day and the permit needs to be taken well in advance. In winter the roads are generally shut due to heavy snowfall in the region. 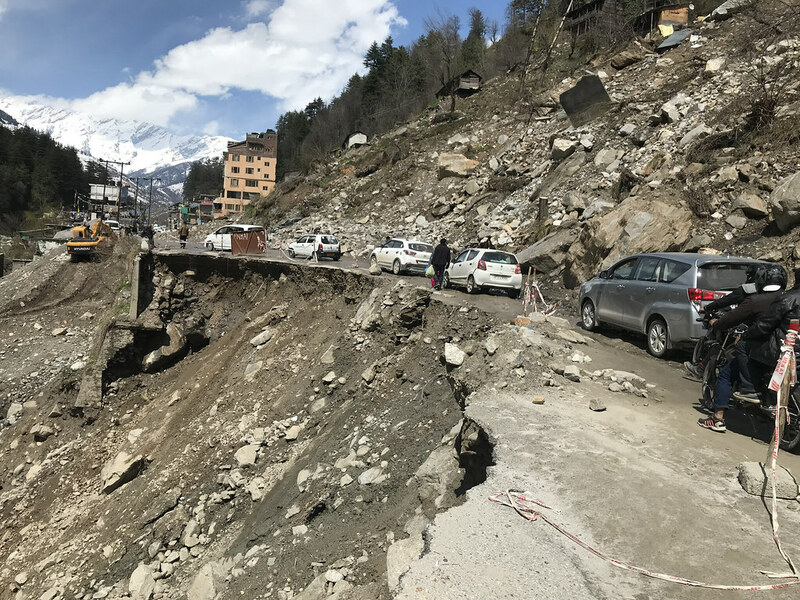 Unfortunately, during our entire stay, the road to Rohtang was closed due to recent snowfall in the area. Make sure you confirm beforehand before making any travel plans. For trekking enthusiasts, this region is a paradise. One can undertake many short treks and expeditions from here. The easiest of them is the Jogini Waterfall trek, which begins at a village named Vashisht. The Jogini Waterfall trek can be done in a day and provides some stunning views. One can also take a Lama Dugh trek or a little difficult Pandu Ropa trek. The Hidimba Temple, an ancient cave temple is dedicated to Hidimba Devi. According to mythology, Hidimba was the wife of Bhima in the epic Mahabharat. Even if you are not one who visits temples, try not to miss a visit here. Amidst a perfect setting of deodar trees, the carved structure and the surroundings are very picturesque. The temple which is built of wood and stone is located in Dhungri Park. 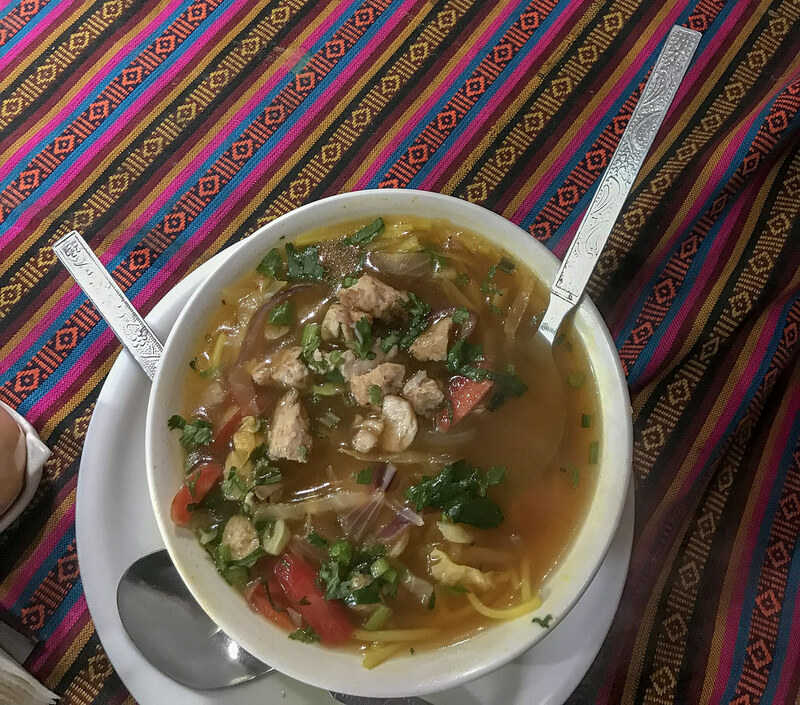 There are a lot of cafes and restaurants that offer local and international cuisine. 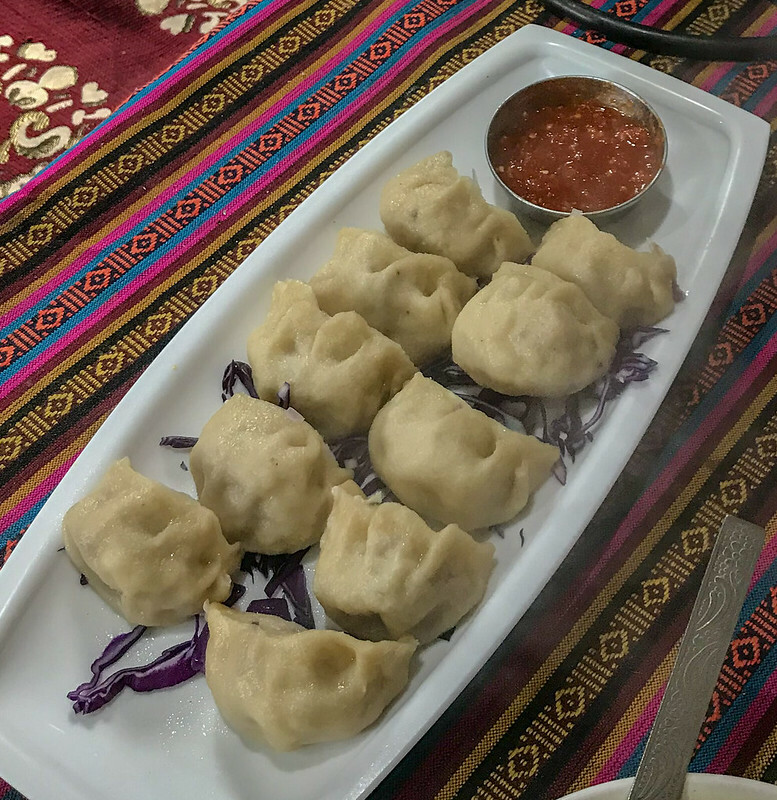 As Manali also witnesses a high influx of international tourists, there are restaurants that serve Italian, Israeli and Tibetan cuisine too. There are a few popular places that should be visited. The Lazy Dog has a nice ambience and offers a river-side seating with a view of the mountains. Cafe Kathmandu is a comfortable place with inside and outside seating along the river. The sound of flowing water makes it even more peaceful. Other popular places include the Sunshine Cafe, Drifters Inn and Cafe and Dylan’s Coffee House. Manali has a plethora of options for the budget as well as the luxury traveller. There are some incredible homestays that offer a very personal experience of the locals and their day-to-day lives. The town also boasts of five-star properties that offer stunning views. Economical hostels and BnB’s are also present in large numbers. Depending on the budget and comfort level, one can opt for either of them. While travelling in a private vehicle, one has to be careful in the ghat section. The mountain roads are very narrow and are considered as some of the most dangerous routes. The possibility of landslides and roads getting washed away is a frequent occurrence. Traffic jams are very common and a major reason for them is impatient tourists breaking the line to overtake and creating a mess. While travelling to Solang Valley, we experienced falling rocks. Thankfully, our driver skillfully dodged the small rocks. Local cabs charge a bomb for sight-seeing or travelling between places. In case of a landslide when the buses can’t go, the local cabs make a quick buck charging exorbitant rates from tourists who are in a hurry to reach their hotels. 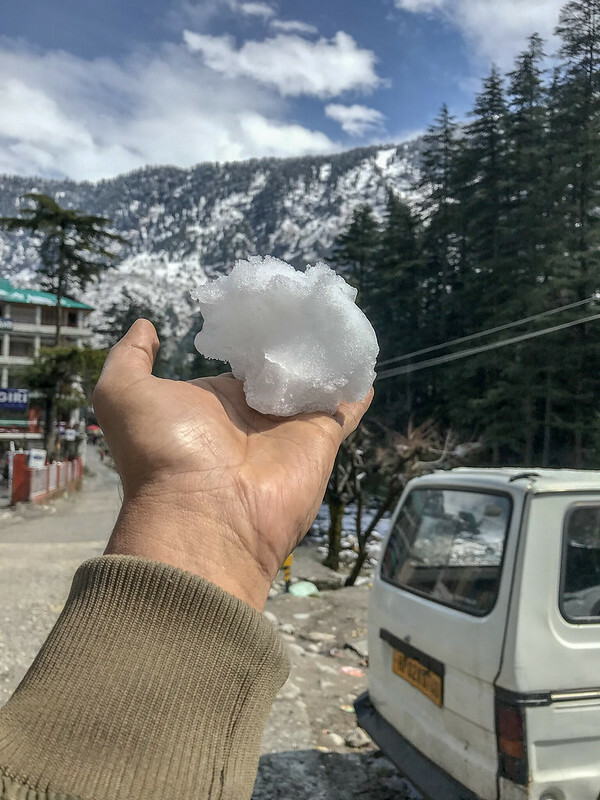 Posted in IndiaTagged best time to visit india, himachal pradesh, India travel, Manali, snow destinations in india, Solang Valley, summer destinations in india, summer places in india, travel india, tugging my luggage, what to do in solangBookmark the permalink.